Here’s an exciting number. 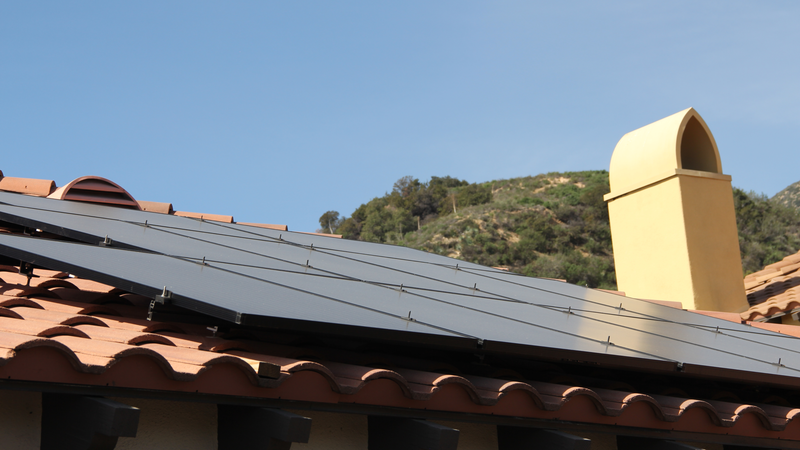 The cost for residential solar panel systems has dropped a remarkable 61 percent since 2010. That’s according to the National Renewable Energy Laboratory’s (NREL) 2017 solar cost benchmark report. A solar panel system is comprised of many pieces. You might already know the cost of a solar panel system before and after tax credits, in broad strokes. 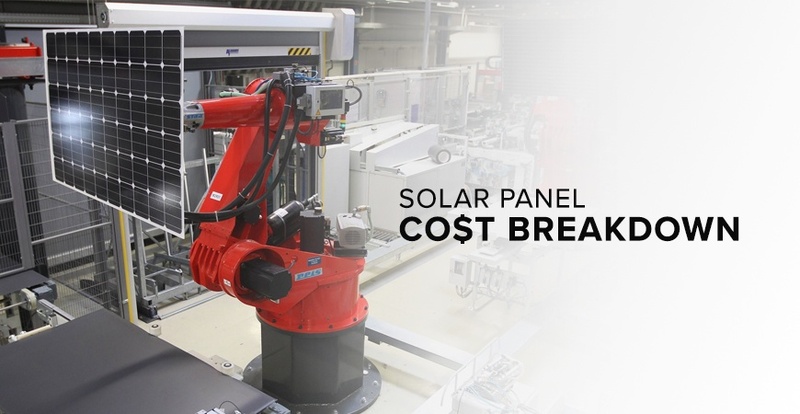 Here’s an example on how we can breakdown solar panel cost and what it typically costs for installing a system. But let’s get a little more granular. In the chart below, you can see that while the overall costs have gone down, the reduction comes mostly from hard costs such as solar panels themselves. Whereas the soft costs haven’t changed much, typically accounting for anywhere between 55 percent to 64 percent of a new solar system. 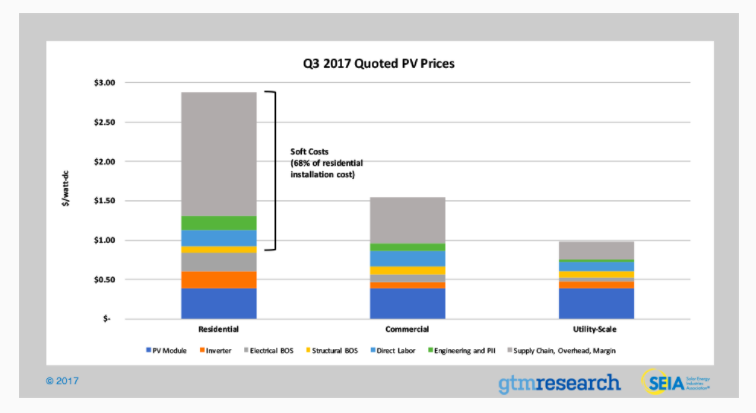 Let’s take a closer look at the breakdown of hard costs vs. soft costs associated with installing residential solar panels. Think of hard costs in terms of hardware: the physical products installed to get your new solar panel system up and running. This is what you’ll pay for the solar panels themselves, inverters, solar mounting racks, a battery for storage, etc. Solar panels can account for about 25 to 30 percent of the total solar panel system cost. Here’s a useful pie graph sourced from the National Renewable Energy Laboratory. See those “other” costs and installation? Those are soft costs, which we’ll address next. 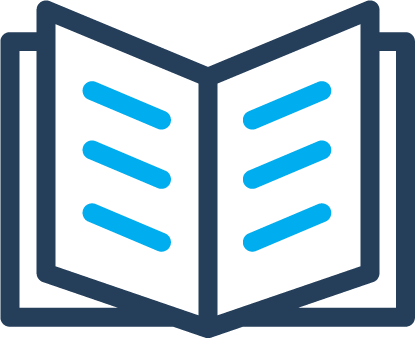 Soft costs include administration costs for the company, customer acquisition and marketing, system design, permits and fees for connecting to the grid, and labor for installation. 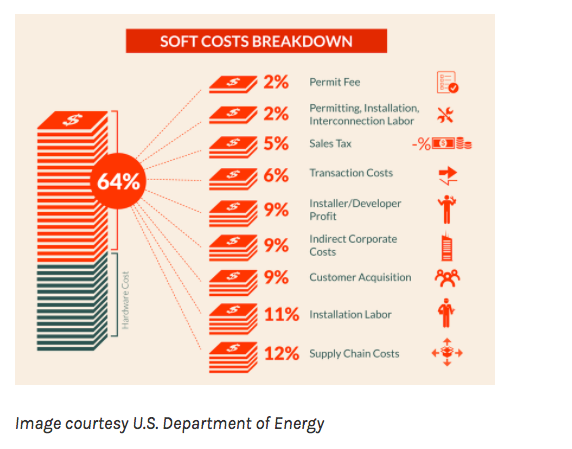 Here’s a soft costs breakdown from the Department of Energy. You’ll notice the percentages for each of these soft costs is smaller but, as they say, it adds up. In fact, the Solar Industry Information Association (SEIA) just released a report putting the number for soft costs at 68 percent! To some degree, soft costs are simply part of running a business. In order to keep their doors open, solar energy companies have to pay employees, attract new customers and make a profit. The Department of Energy’s Solar Energy Technology Office (SETO) launched an initiative called Sunshot in 2011. The goal is to put solar energy financially on par with other energy sources by the year 2020. Various permitting, entities and laws throughout various jurisdictions can slow down the process of solar installation and raise costs. 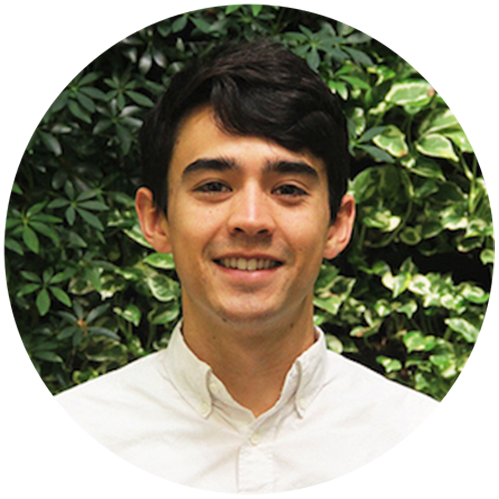 Through systematizing and unifying solar, SETO is working to cut red tape and prices. 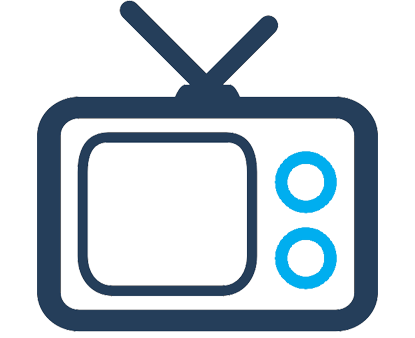 They also fund research for new ways to streamline solar company operations. Better software and processes to help solar companies reach new customers and run more smoothly helps tame soft costs. Through these efforts, the savings can be passed on to solar customers. Curious about solar hard costs vs. soft costs near you? 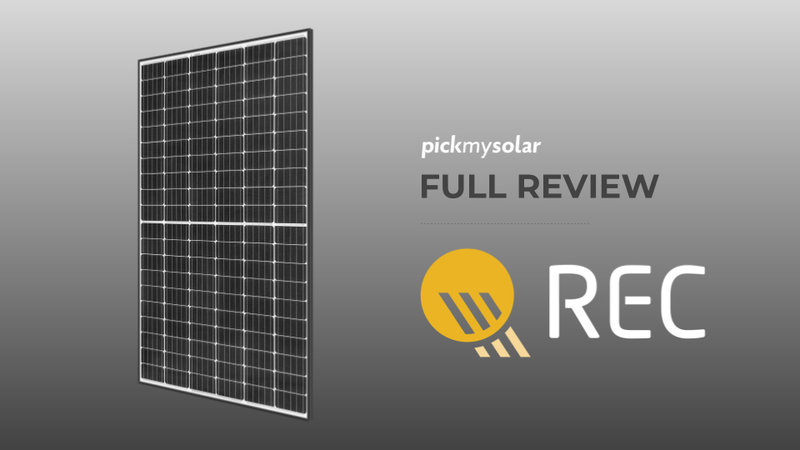 At Pick My Solar, we’re connecting solar customers with valuable information and vetted solar companies. 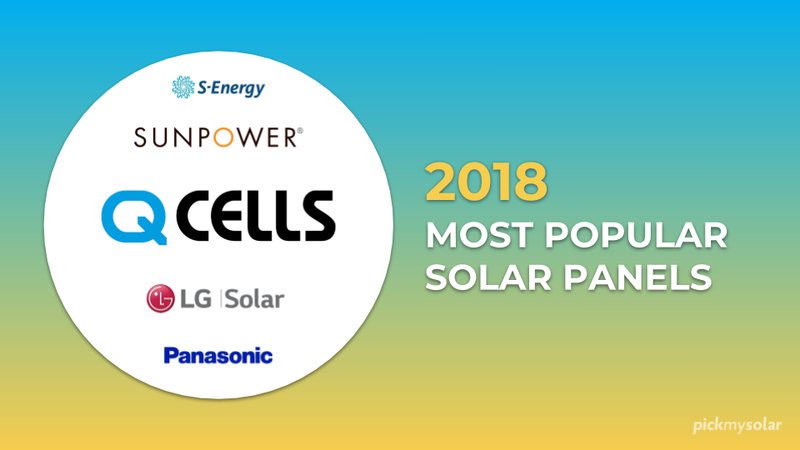 We’re proud to be doing our part to make the switch to solar more understandable and affordable, particularly by eliminating the soft costs of salespeople and customer acquisition with our online marketplace. 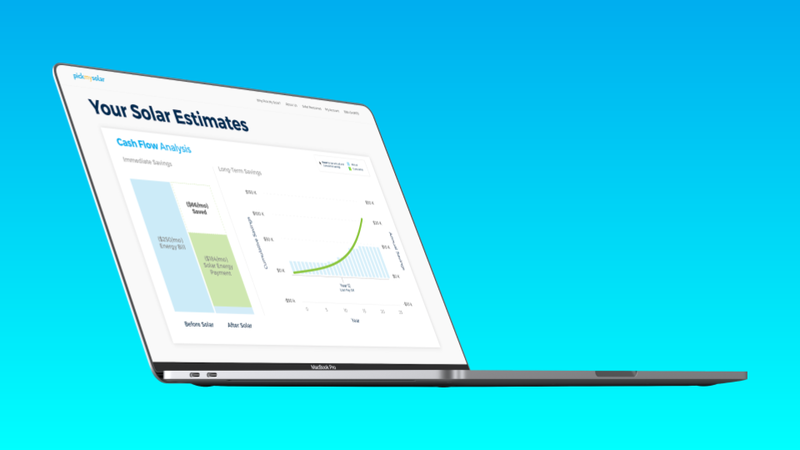 Get started today with our solar calculator to see if your home is solar friendy.